On Monday night, President Trump announced a new strategy for Afghanistan, where American forces have been fighting since late 2001. He gave few details, but the general indication was that the war would go on–with possibly as many as 4,000 additional troops–and that the strategy wouldn’t differ markedly from those followed by the Bush and Obama administrations. 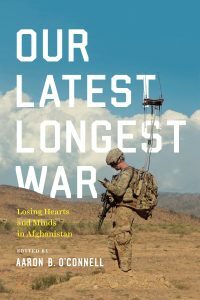 Aaron O’Connell, retired Marine lieutenant colonel, Afghan war veteran, and the editor of our collection of analysis of the Afghan war by those who have fought it, Our Latest Longest War: Losing Hearts and Minds in Afghanistan, talked with NPR’s Morning Edition on Monday. That was before the president’s speech, but O’Connell had a sense of what he was likely to say, and he wasn’t impressed: Nobody thinks 5,000 more troops is going to end the war in Afghanistan. For context, we have about 8,400 American troops there now. And at the height of the surge in 2011, we had 100,000. So adding 5,000 more won’t end the war. 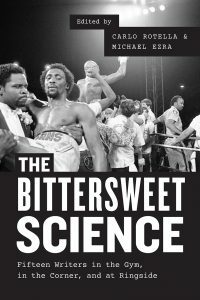 The hope is that it will buy the Afghan government a bit more time to bring the Taliban to a negotiated peace, or at least to halt the loss of momentum and halt the Taliban advance. . . .
“Claressa Shields is the Real Million Dollar Baby,” Sarah Deming’s piece from our new anthology The Bittersweet Science: Fifteen Writers in the Gym, in the Corner, and at Ringside, first ran at Deadspin. Here’s an excerpt from that essay below. More at Deadspin, of course. *** Claressa Shields was born in Flint, Mich., the middleweight champion of hard-luck towns. Her dad was an underground fighter called Cannonball who went to prison when she was two. Her mother was an imperfect protector. When Cannonball got out, Claressa was nine years old and already a survivor. Father and daughter drove around Flint in his big burgundy van, trying to make up for lost time. Cannonball told Claressa it was a shame nobody else in the family boxed. All the Shieldses could fight; most of the men had gone to jail, and some of the women, too. He said prison was a cycle somebody had to break. He said it was sad how Muhammad Ali had all those sons and none of them followed him into the ring. “Laila did,” said Claressa. “She’s a bad girl,” said Cannonball. Claressa thought he was telling her to box. Her favorite cartoon was The Powerpuff Girls, about three little superheroines who . 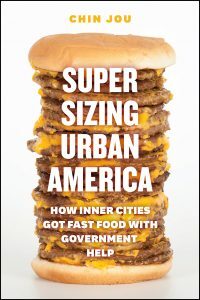 . .
Here’s a clip from a recent Huffington Post interview with Chin Jou, author of Supersizing Urban America: How Inner Cities Got Fast Food with Government Help, after the jump. *** Your book begins with an excerpt from Eric Schlosser’s Fast Food Nation discussing the role the SBA has played in the fast-food industry’s expansion. Why did this capture your curiosity? Why did you feel this was a story worth telling? I reread the Fast Food Nation excerpt in 2010. At the time, I was studying the history of obesity as a postdoctoral fellow at the National Institutes of Health, so obesity was on my mind a lot. The Fast Food Nation excerpt, which was about the federal government’s loan guarantees to fast-food franchises, struck me because it occurred to me that such policies may have inadvertently and indirectly contributed to the obesity epidemic ― an epidemic that the government was in the process of trying to reduce with initiatives like Michelle Obama’s “Let’s Move.” The notion that the government may have indirectly contributed to the obesity epidemic was not a new idea ― Michael Pollan is perhaps most famously associated with promulgating the idea that agricultural subsidies for crops like corn and soy contribute to the relatively low . 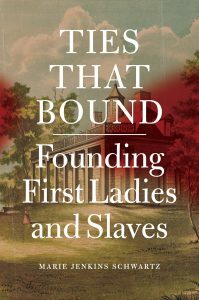 . .
Below: an excerpt from the NYRB review of Marie Jenkins Schwartz’s Ties That Bound: Founding First Ladies and Slaves. *** In 1794, a year after her husband John Todd died, Dolley Payne Todd married James Madison. 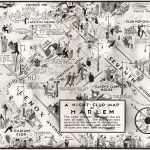 She had grown up in a modest, slave-owning family in Virginia, though her Quaker parents liberated their five slaves while she was in her teens. But when Dolley and her young son Payne Todd moved to Montpelier, Madison’s Virginia estate, where more than a hundred slaves worked, she took to the part of plantation mistress as though she had been born to it. 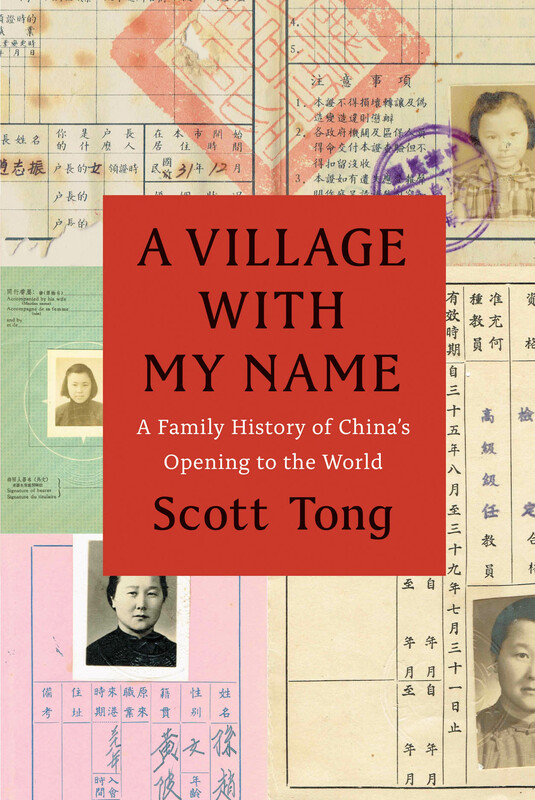 Fully engaged in running her household, she supervised the domestic slaves and even monitored some who toiled outside—field workers and artisans. Not least, like all other plantation mistresses, she was the “keeper of the keys,” a position, Schwartz notes, founded on the premise that slaves would steal anything they could if given the chance. For that infraction, Dolley once resorted to temporarily banishing her maid Sukey from the mansion. 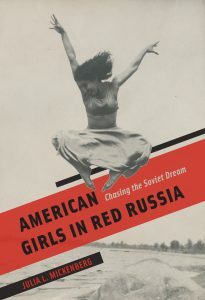 Years later, Madison expressed sympathy for the arduous tasks performed by women like his wife. According to the English writer Harriet Martineau, who visited Montpelier in 1835, the former president said, with an obtuseness . 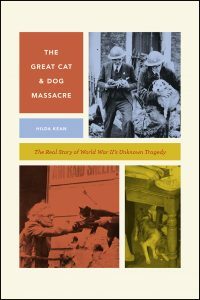 . .
After the jump: an excerpt from Colin Dickey’s review of Hilda Kean’s The Great Cat and Dog Massacre, at the Los Angeles Review of Books. *** Pets were like members of the family, and it is here that the real truth of the matter may emerge. In the run-up to the war, many parents spoke candidly of how they would poison their own children rather than force them to live under German occupation. “I have been collecting poisons for some time with guile and cunning,” one housewife reported to the social research project Mass-Observation. “I have sufficient to give self, husband and all the children a lethal dose. I can remember the last war. I don’t want to live through another, or the children either. I shan’t tell them, I shall just do it.” Her sentiment was echoed by numerous others in Britain that summer before the war. “I’d rather see my two boys dead,” a 45-year-old father said. “I’d poison them if I thought it was coming.” When war came, however, no mass murders of children took place. Instead, it appears, many people sublimated this impulse toward mercy killing by exercising it on their animals instead. The mass poisoning of children, . . .